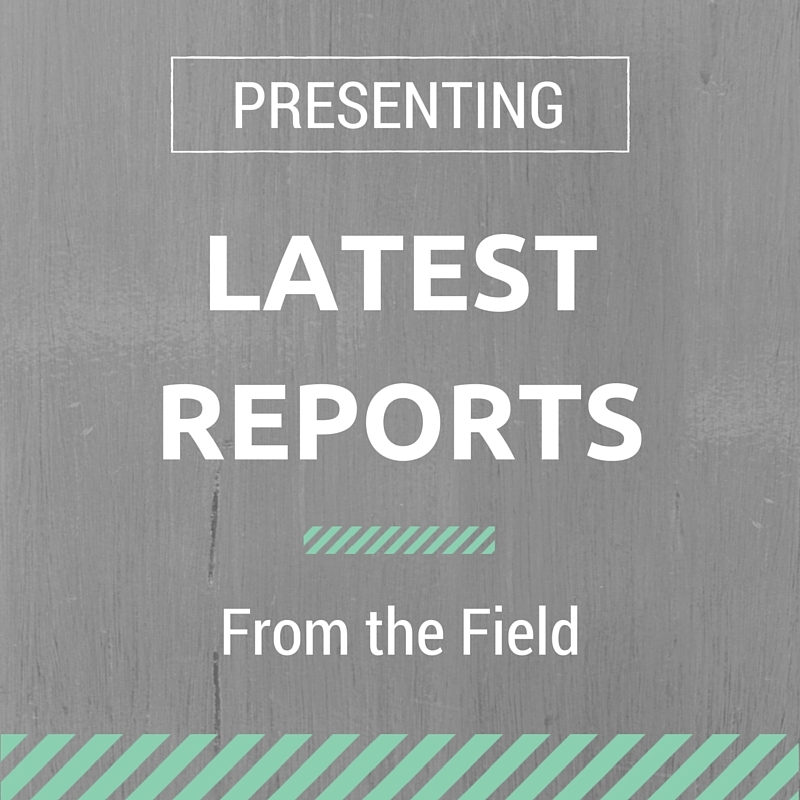 Check out the latest releases from around the nonprofit sector featuring items from NTEN. Nonprofit organizations are embracing cloud technologies to help them more powerfully serve their constituents and better connect their services and staff. But while the benefits are great, there are still some roadblocks. NTEN and Microsoft surveyed more than 250 nonprofit professionals to produce the 2018 State of the Nonprofit Cloud report.